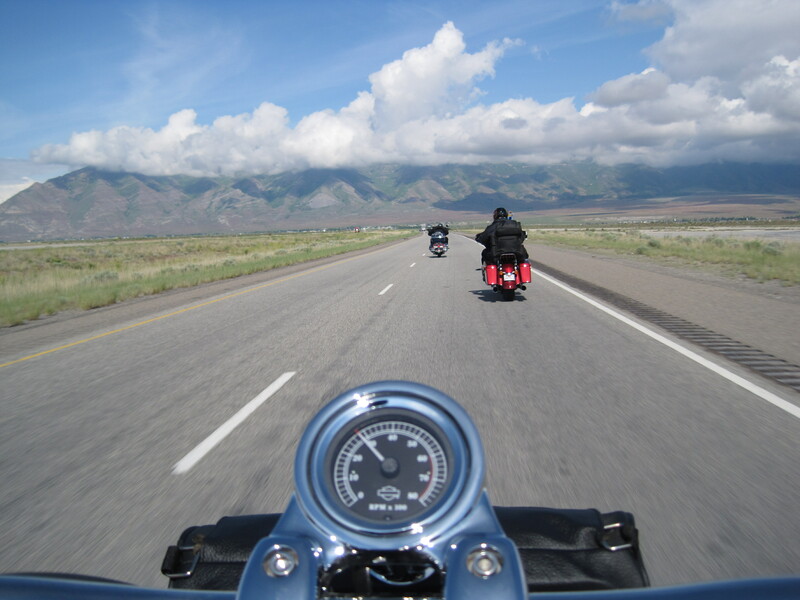 Check out these videos as referenced or related, by chapter, in Travels with Harley. Joseph Campbell, oft-cited in Travels with Harley, explains the meaning of heroism in these excerpts from The Power of Myth. Larry Prusak’s interview with Business Process magazine on the essentially social nature of knowledge and learning. In a poignant moment of the first part of Ken Burn’s iconic documentary The Civil War, Shelby Foote explains how the failure of compromise led to the war. In this part one of a three-part podcast series, Kathleen M. Eisenhardt, author of Competing on the Edge: Strategy as Structured Chaos, talks about simple rules and about why structure is so important in uncertain markets. The Century of Self, perhaps the “most important documentary ever made,” explains how " how those in power have used Freud's theories to try and control the dangerous crowd in an age of mass democracy – by making us more consumers than citizens. You can either review the trailer or see the full documentary. Recently retired Admiral Mike Mullen talks about national security challenges and the civil-military relationship on The Colbert Report. This documentary discusses the origins and impacts of Meteor Crater in Arizona. The Day After, a 1983 American television movie, was seen by more than 100 million people during its initial broadcast on November 20th 1983. It is still the highest-rated television movie in history. A reenactment of the most quoted part of Lincoln’s Lyceum address warning about how the greatest threat to the existence of the United States comes from within Civil War. This trailer from The Monuments Men gives a good idea of what they did and why. Michael Stipe talks about the role of art and artists in our society as he inducts Nirvana into the Rock and Roll Hall of Fame in 2014. John F. Kennedy’s remarkable speech about how vital artists are to society, democracy, and national security in this tribute speech at Amherst College on October 26th 1963. John F. Kennedy’s explanation of the “New Frontier” before the Democratic Natinal Committee in 1960. This episode from We Shall Remain describes the tragedy of Wounded Knee. John F. Kennedy exhorts Americans to “ask not…” in his inaugural speech, January 20th 1961. George Carlin rants about airport security and our obsession with terrorism as only he could. Joseph Campbell, in the Power of Myth, tell us how “the heroes of all time” have gone before us to show us how to take our own paths into the future.